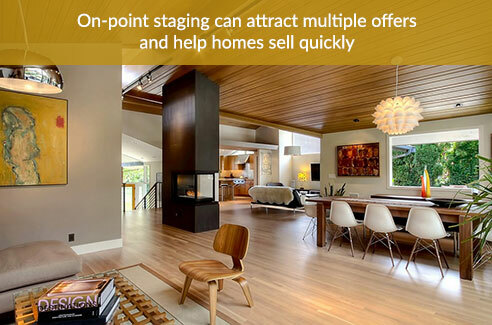 Selling your home is a major life event and can be stressful, and in today’s market, is a multifaceted effort. Suzanne makes it easy for her clients by being there for them every step of the way. Her first class marketing strategies will maximize exposure and help you sell your home for the highest possible price in the shortest amount of time, while ensuring you don’t leave any money on the table. She has a support team dedicated to providing you personalized service with no surprises and the least amount of stress. The reputation and professionalism of the agent and brokerage you select are crucial in helping you achieve the highest price for your property. Suzanne is proud of the excellent reputation she upholds in the real estate community. Her high standards and integrity have made her a joy to work with, both for her clients and her colleagues. Suzanne will schedule a complimentary 15 minute phone consultation with you. 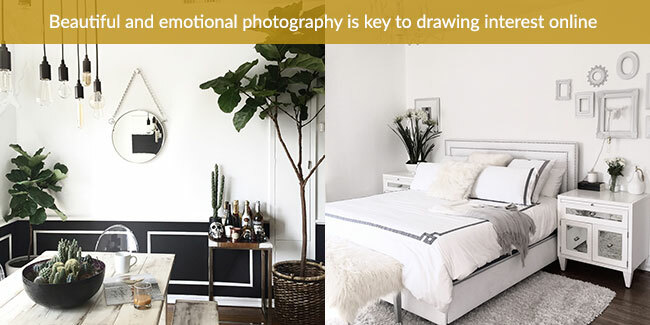 During this call, she will briefly understand your thoughts, plans, and expectations, and get a sense for the current condition and layout of your home. She will also answer any other questions or concerns you may have about the sales and marketing process. This will help her best prepare for the in-depth marketing consultation at your home. To schedule an initial phone call, please contact us. Her marketing consultation is designed to be as comprehensive and educational as possible. She will answer all of your questions and determine if she is the right fit for you. This initial meeting time can range from 90 minutes to up to 2 hours.